Careerjet is the online job search engine with the widest presence worldwide, sourcing over 40 million job ads from more than 70 thousands quality websites from all over the world. With over 90 localised websites, in 28 major languages, Careerjet gives job seekers direct access to an extensive database of jobs, targeted to their needs, in just one straight forward search. Careerjet is still expanding through its three brands: Careerjet (worldwide), Opcionempleo (Spanish language markets) and Optioncarriere (French language markets). In the US, Careerjet's site was launched in 2003. 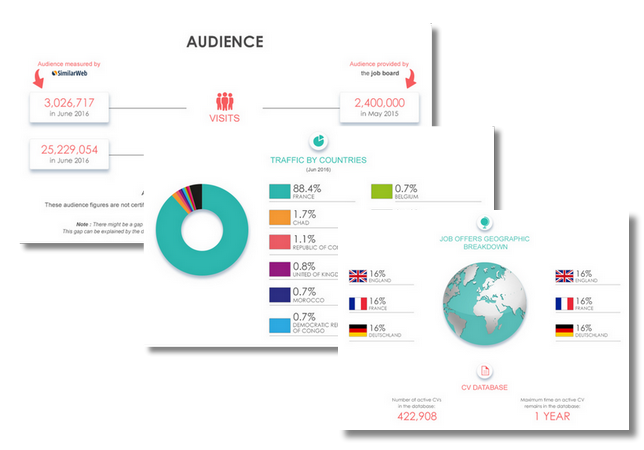 Every day, thousands of job seekers already enjoy free access to more than 9 million job listings (just for the US! ), and the number of dedicated users is increasing at a fast pace! Careerjet gives job seekers direct access to an extensive database of jobs in one straight forward search. Launched in 2001, the job search engine is still expanding through its brands: Careerjet (worldwide), Opcionempleo (Spanish markets) and Optioncarriere (French markets). Careerjet’s listing service operates on a price per click fee basis. The website is basic yet easy to use. 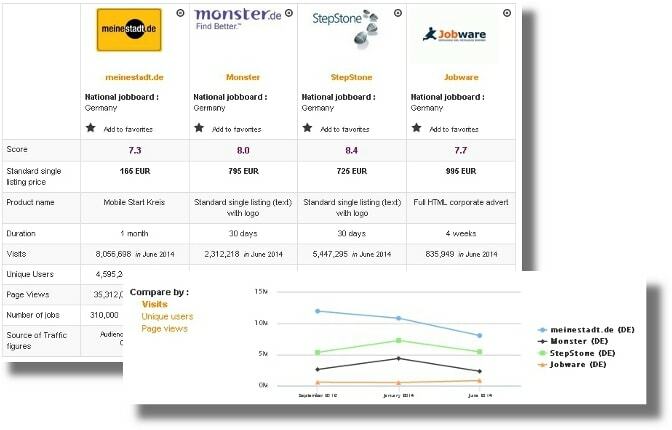 Careerjet is #14 most visited job site in South Africa, according to SimilarWeb. Traffic has been consistent since February 2015, fluctuating between 290,000 and 310,000 estimated monthly visits.